Vegan pizzeria Purezza has become the first ever vegan competitor to make it to the final of the prestigious National Pizza Awards. The brand, which has outlets in Brighton and London, has been announced as one of the 16 finalists in this year's event, hosted by Casual Dining Magazine, which sees16 pizzas chefs from around the UK compete over two rounds. First there is a signature pizza round where the pizzaioli demonstrate one of their own recipes using their own ingredients. This is followed by a technical round, in which the pizza chef will prepare a pizza using ingredients pre-selected by the event hosts. 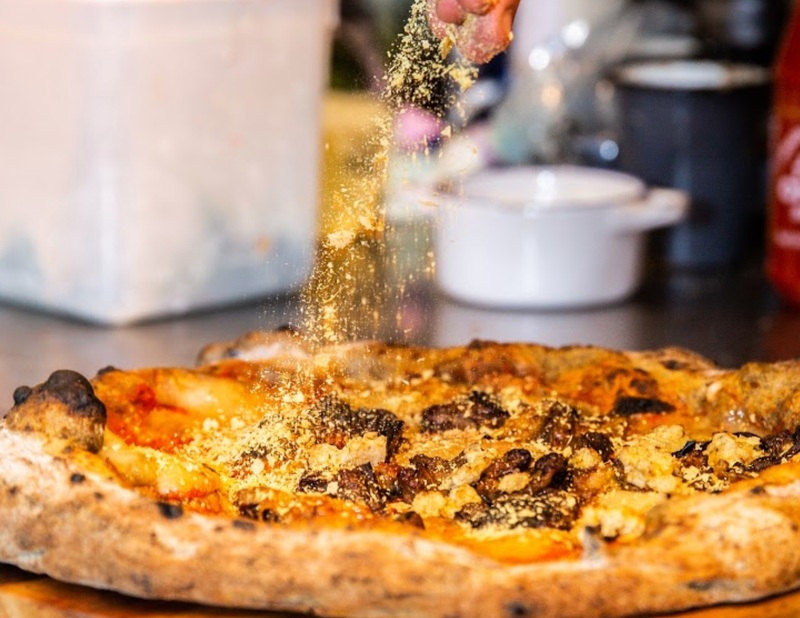 Purezza's Head Chef, Filippo Rosato, will be demonstrating the Parmigiana Party in the signature round - a pizza inspired by an Italian parmigiana dish, using fried aubergines, vegan sausage, and smoked vegan mozzarella. Purezza has opted not to use mozzarella in the technical round. 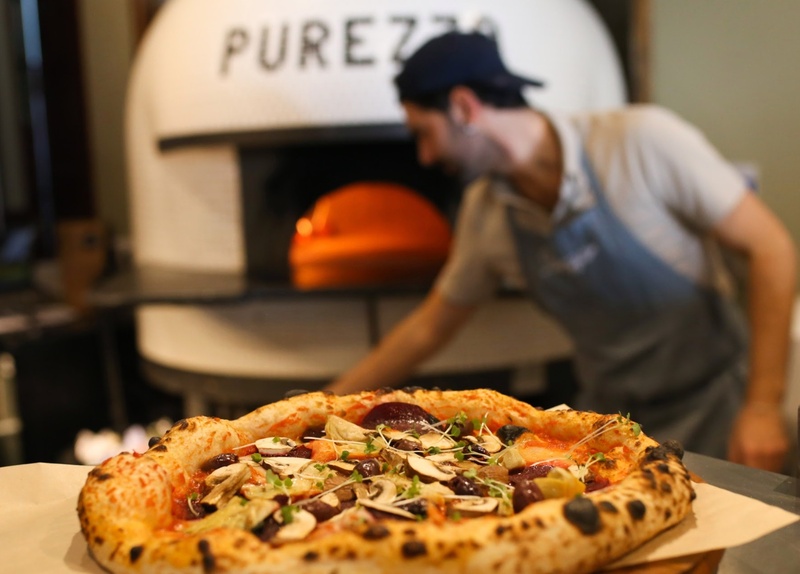 "We had so many strong entries for this year's National Pizza Awards, one of which was from Purezza, the first vegan pizzeria to make it into the final," Charlotte Mellor, Editor of Casual Dining Magazine, told Plant Based News. "The increase in the number of people following a plant-based diet has led to a high demand for better-quality vegan products and a rise in establishments that cater to this market. "Not only does Purezza represent this growth, but it’s also celebrated by its customers for simply making great pizza. The entry was worthy of a place in the National Pizza Awards final." The National Pizza Awards take place on October 3 at Islington Metal Works in London. 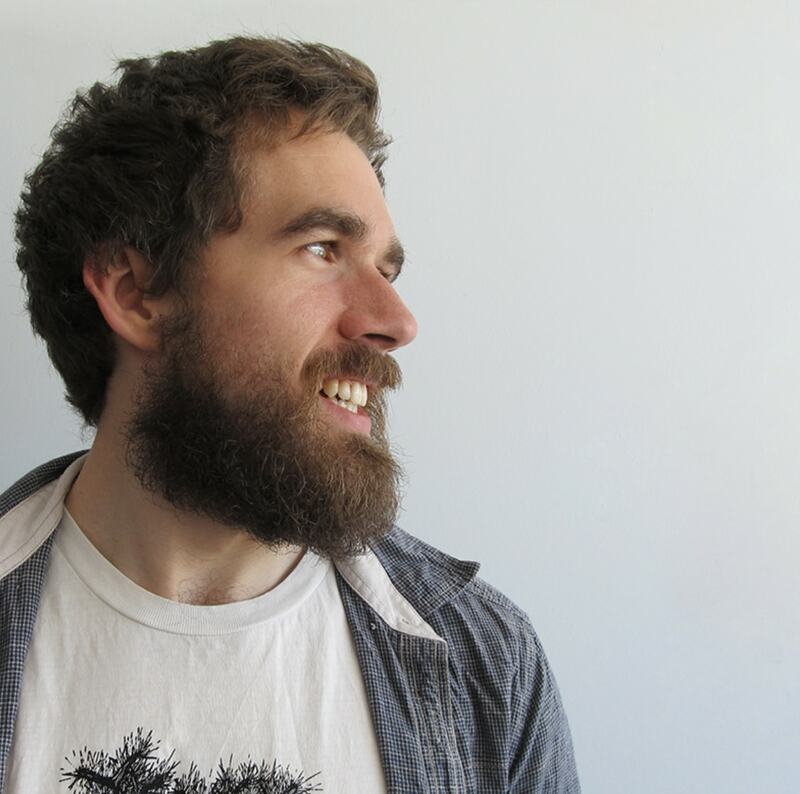 Rob is the founder of www.thinkwalden.com, a business and marketing consultancy specialising in the vegan and plant-based industry. He works primarily with vegan businesses, as well as supporting other businesses integrate vegan products into their product mix. He lives in Brighton, UK.